Medical Equipment India, established in 2012, is engaged in the business of manufacturer, exporter, wholesaler and trader of superlative quality Medical Equipments. 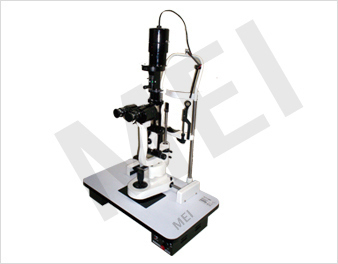 The offered equipment is engineered in accordance with the industry set norms using good quality metal. Offered range of products includes Diagnostic Equipment, Front Loading Autoclave Enclaves and ENT Products. Extremely demanded in hospitals, nursing homes and health clinics, our products are praised for their perfect finishing, light weight, optimum functionality and high durability. Furthermore, offered equipment is made available at market leading prices. We export our products in all over the world. To offer unmatched quality medical equipment to our esteemed customers, we have hired a team of efficient quality controllers. These products are engineered in accordance with the parameters decided by our quality controllers. Before the final dispatch, offered products are stringently examined by the controllers on various parameters. Owing to the assistance of our trustworthy logistic partners, we deliver these products promptly. Besides, our flexible payment options place us among the prominent names in this domain.